I made a Stand Alone Drivers CD according this post. All drivers work fine. But sound driver is not working. When I add the drivers in XPCD it works without no problems. What's the problem? I added all the drivers packs in including Sound A, Sound B.
Hello & Welcome to the DriverPacks Forum. Namaste! (Sat Sri Akal!). When you say that the sound is not working, does this mean that no driver exists is DP_sound_A or B, or is the wrong driver installed resulting in a Yellow Bang! 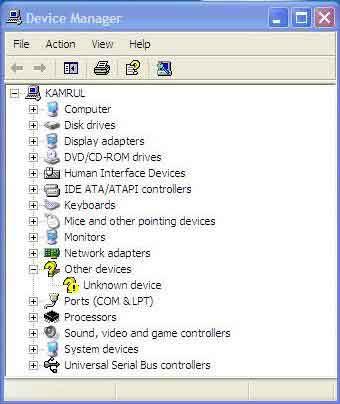 in Device Manager (under Sound, Video & Game Controllers)? Please post your HWid's & DP logs. If you can visibly see the audio chip, please post the markings upon it? Thanks TechDud for quick reply. My DP_sound_A or B packs are full with driver. 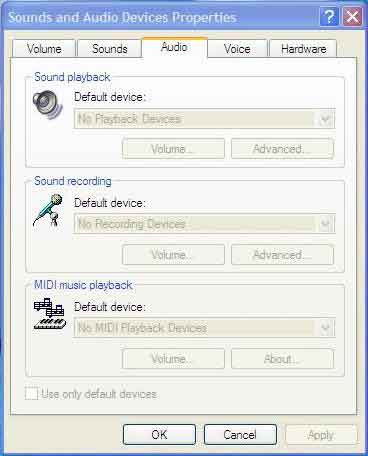 After running my Stand Alone Drivers CD Device Manager shows some sound drivers installed. 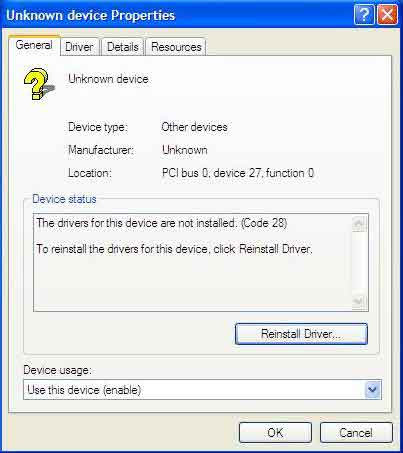 Device Manager also shows a Unknown driver with red color and it cause no sound in my PC. I used this Stand Alone Drivers CD in 3 PC. 1 is OK and other 2 show sound problem. But in same PC my XPCD with drivers (created by DPs_BASE) works fine. I used this XPCD in Dell, Asus, HP, Acer Laptop also. How can I get HWid's & DP logs? Thanks again. The HWid's are most important at this point. System Model# and Manufacturer of the unit(s) with those issues is helpful to find a recommended driver to compare with. If you get a chance to make note of chip markings (such as: during maintenance-cleaning &/or repair); i often recommend taking the extra 2 minutes, should opportunity permit. That utility is linked in either of mr_smartepants', OverFlow's, or my signature, at the bottom of the post. I won't be able to respond for about 20 hours from now, so perhaps someone else "in-the-know" will be able to assist; just-in-case ([off-topic]i miss that old tractor[/off-topic]). Thanks TechDud. I have added some screenshots and HWIDs for your kind advices. …I wonder if the following quote from that post is relevant? New SAD2 utility with NT5/NT6 (Vista/Win7) compatibility is here:"
I hope that it is a simple fix, like this for you. Now please tell me how to use SAD2 utility in my AIO Driver CD you describe above. I read your link but couldn't understand how to use it. Hope your kind advices. You must update to SP3. SP3 contains a hotfix that allows ALL HDaudio devices to be detected correctly. They will fail otherwise. At last I guessed it. Because I faced same problem before in XP SP2. Then Microsoft gave a hotfix and it helped me. I'll try this. 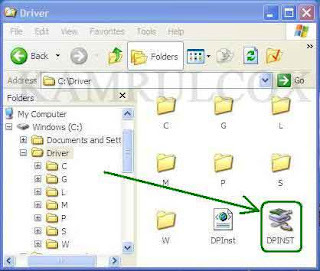 Could you tell me please how to use SAD2 utility in AIO Driver CD. The instructions are in the first post of the SAD2 thread and in the "readme.txt" included in the download. The hotfix is KB888111 but there's no reason not to use SP3. Thanks mr_smartepants. KB888111 fixed my problem. I used this hot fixed about 1 year ago for same problem. Microsoft advised me to used this. Thanks again for helpful advices.